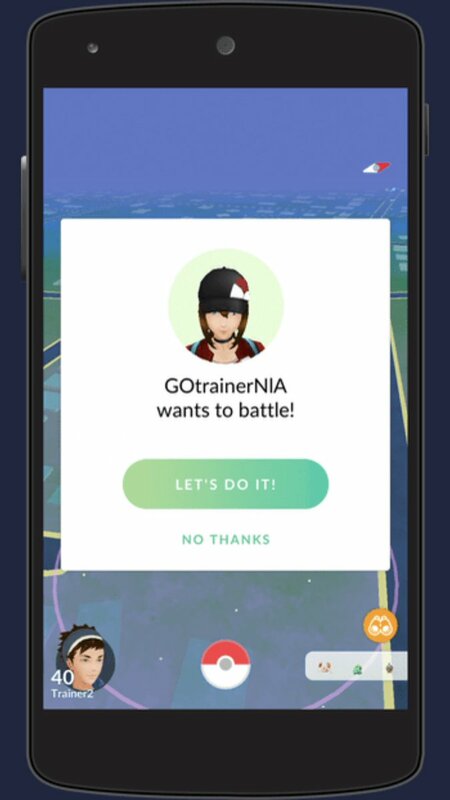 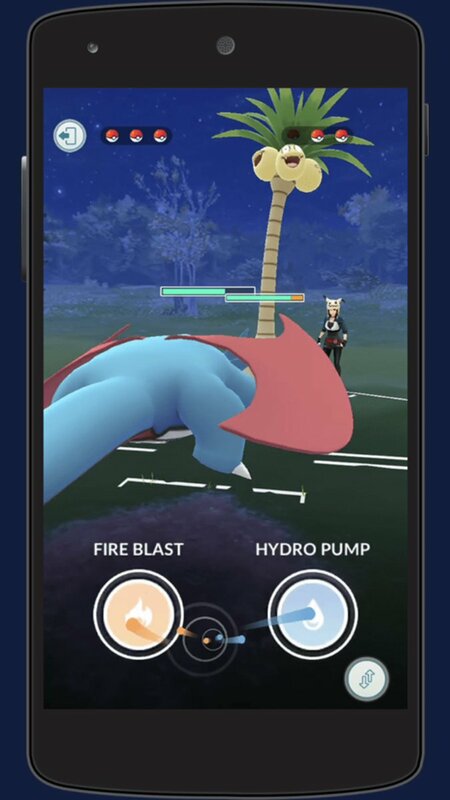 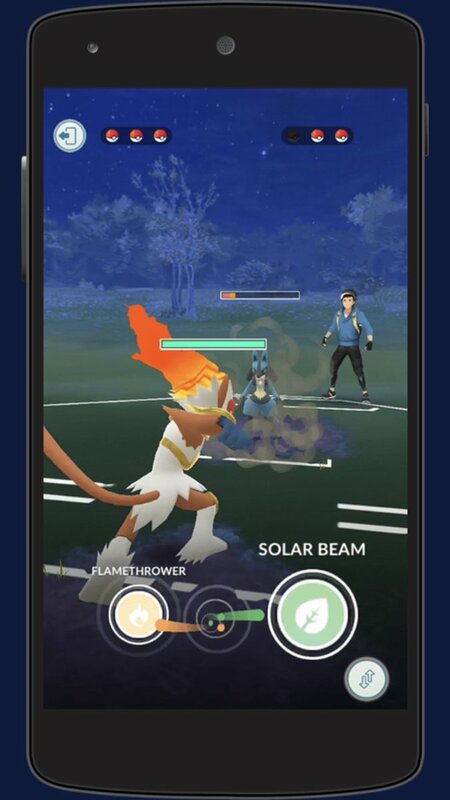 It appears that the first screenshots of Trainer Battles (PVP) in Pokemon GO could have been leaked today. 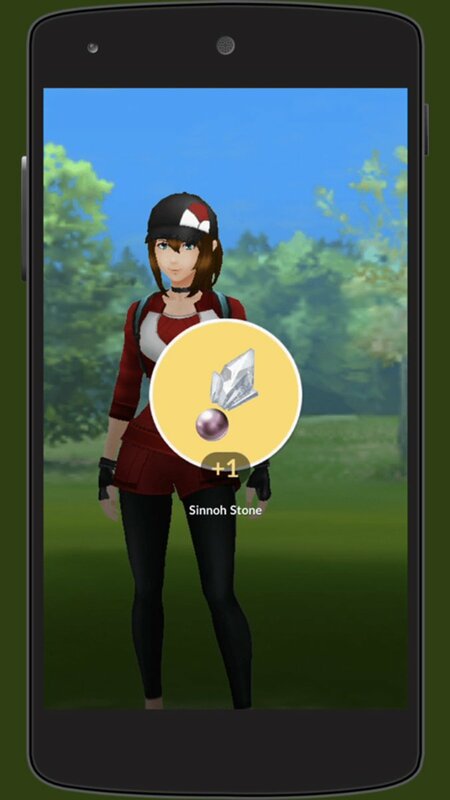 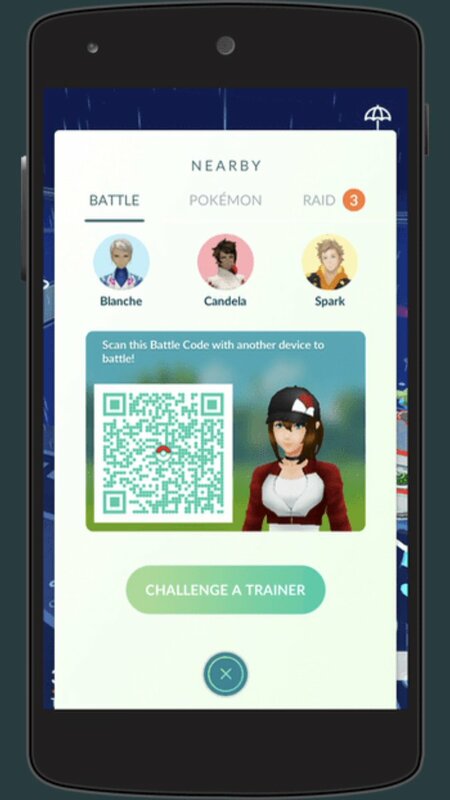 According to the leaked screenshots, you can initiate a Trainer Battle with another person by scanning their QR code on another device. 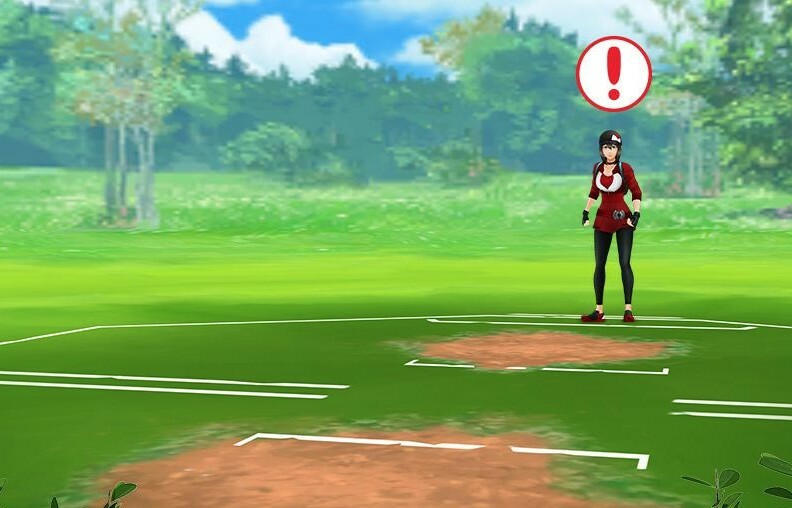 You have to be physically near with the other person in real life. 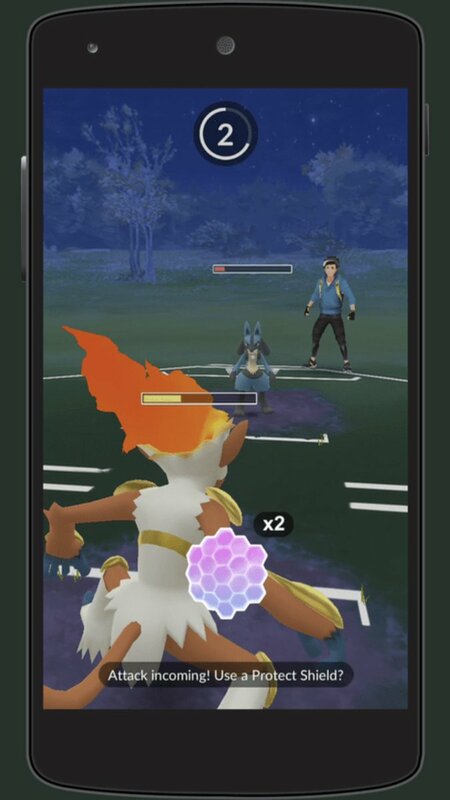 Each player could send in up to three Pokemon and the player will win once the opponent runs out of Pokemon to send in. 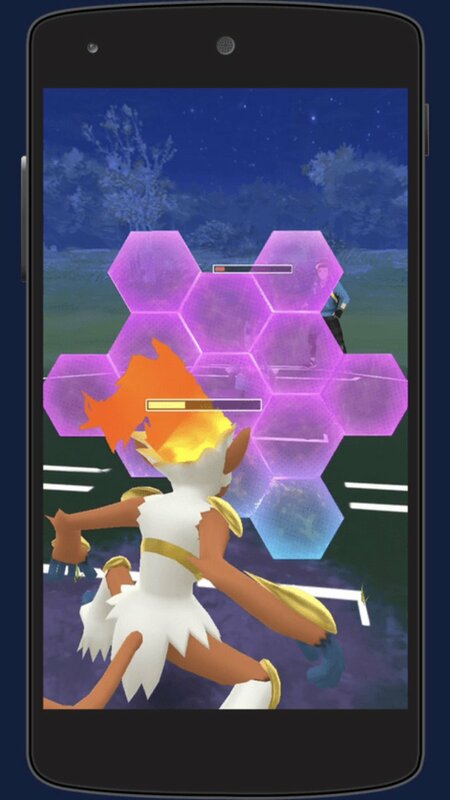 Also, we’ve learned that each Pokemon can use up to two moves in battle, and you can activate a shield to protect your Pokemon from attacks. 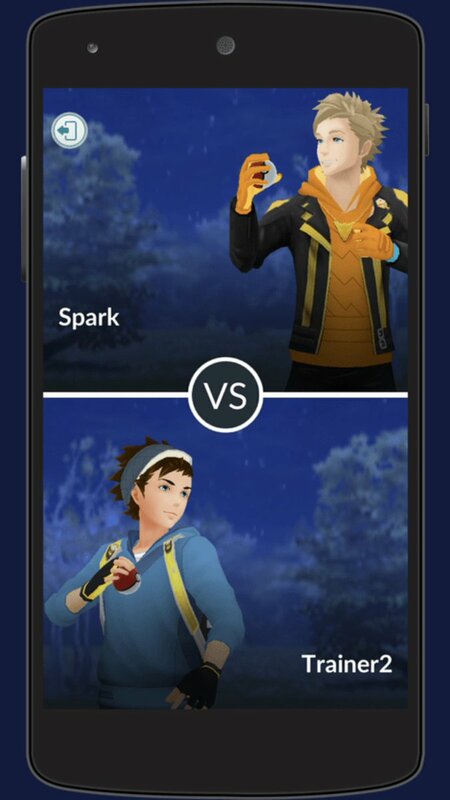 It’s also apparently possible to challenge the leaders of Team Instinct, Team Valor, and Team Mystic.